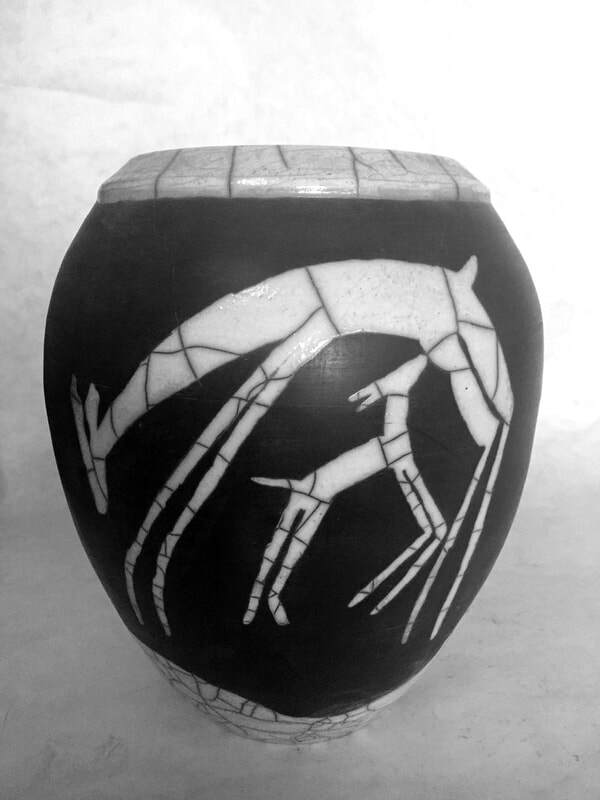 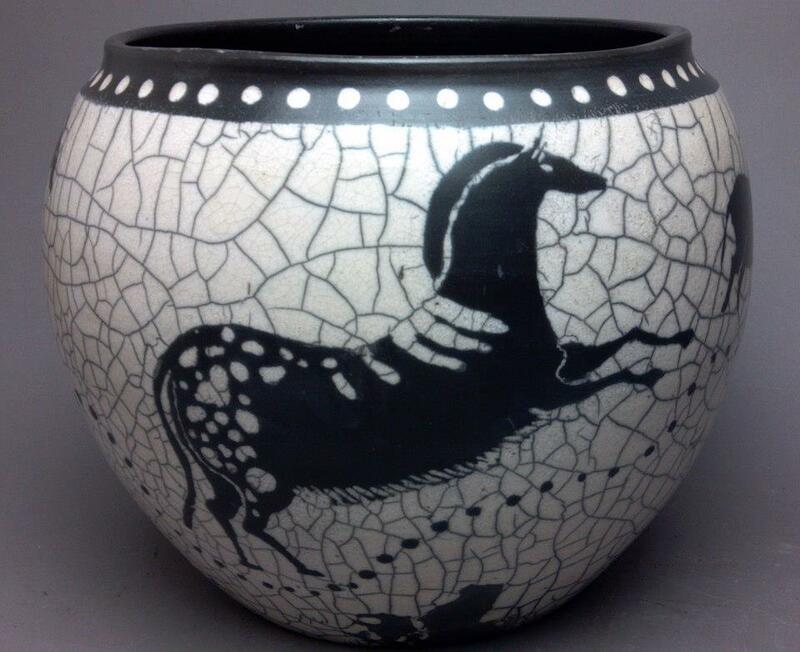 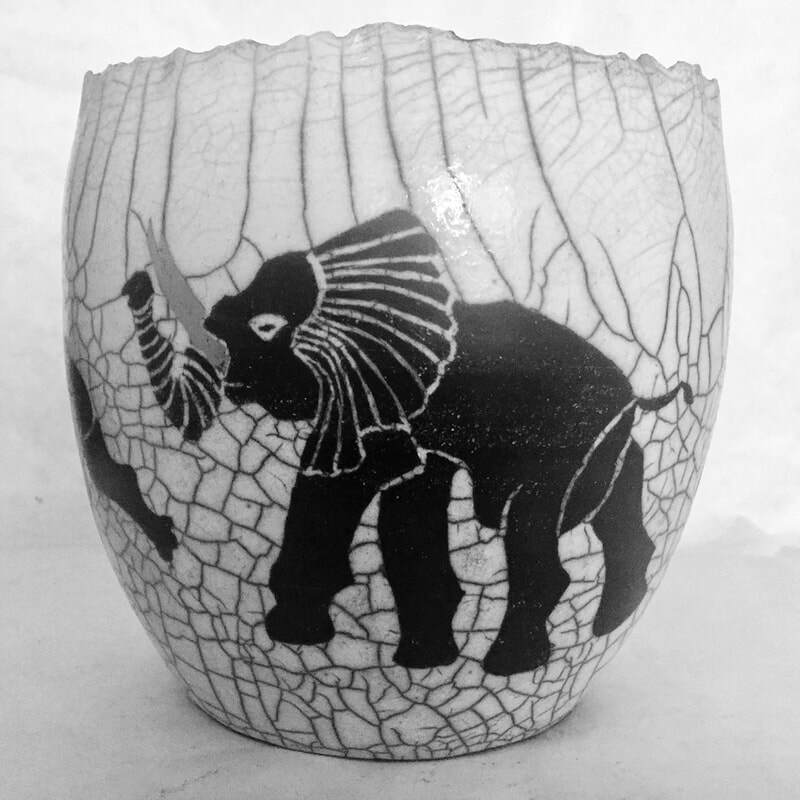 ​ The newest pottery series of Laura Rose is an interpretation of ancient cave art images. 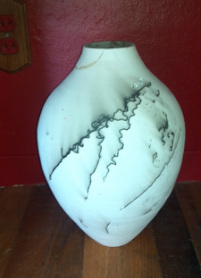 She shows regularly in Ferndale, Eureka, and Willits, and she accepts commissions for unique cave art pieces. 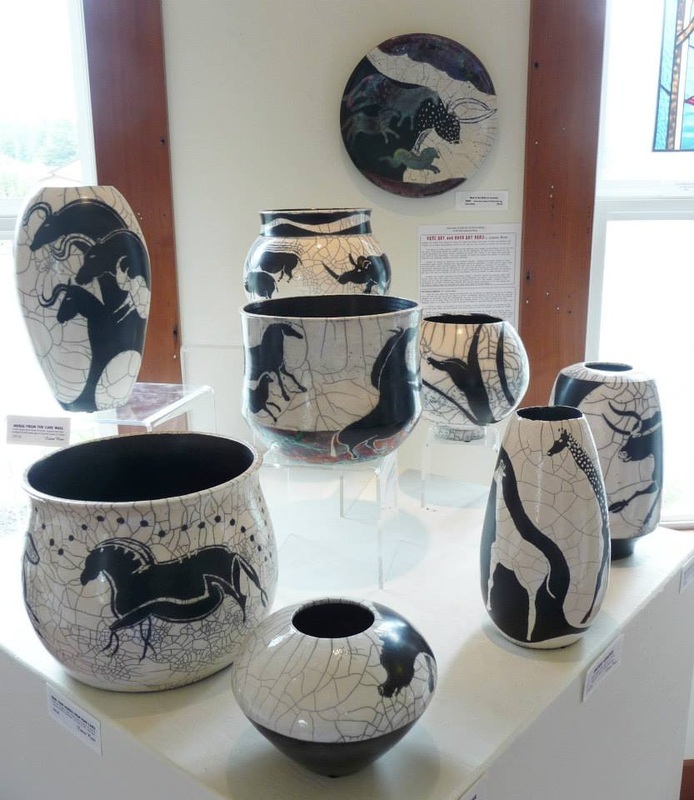 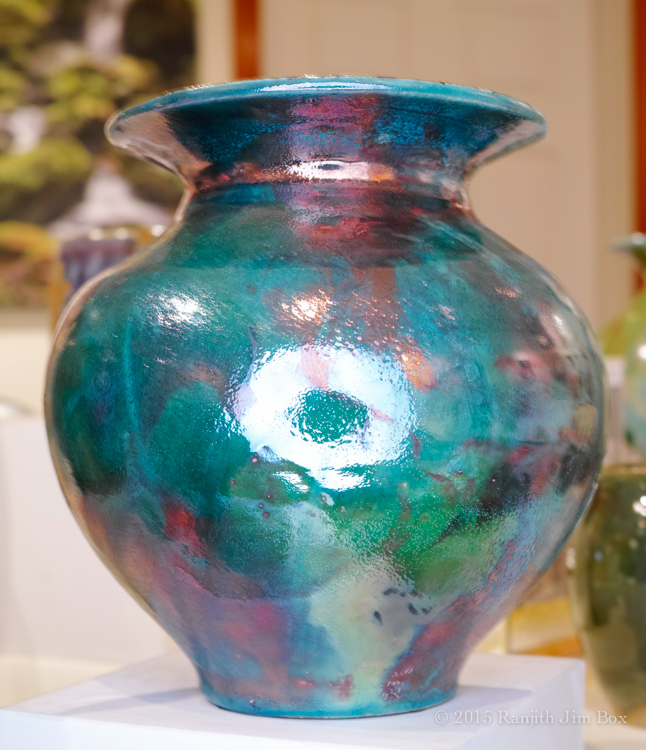 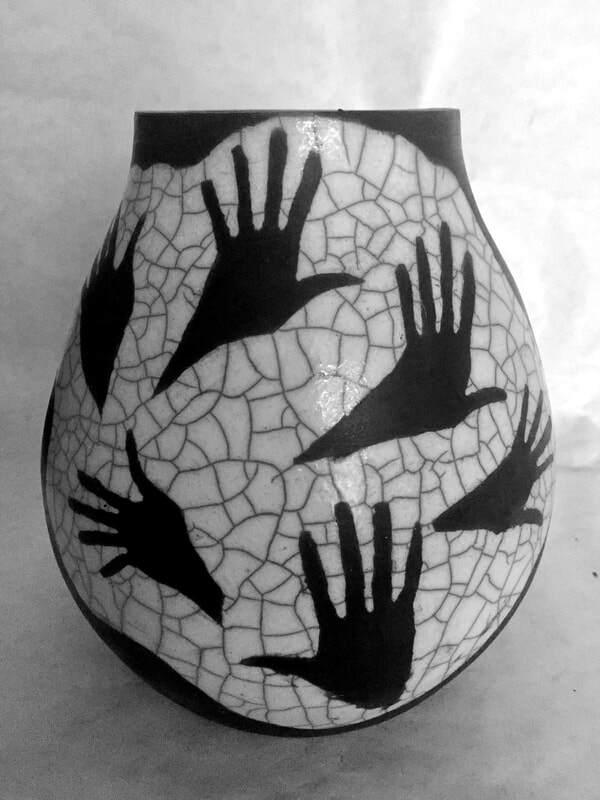 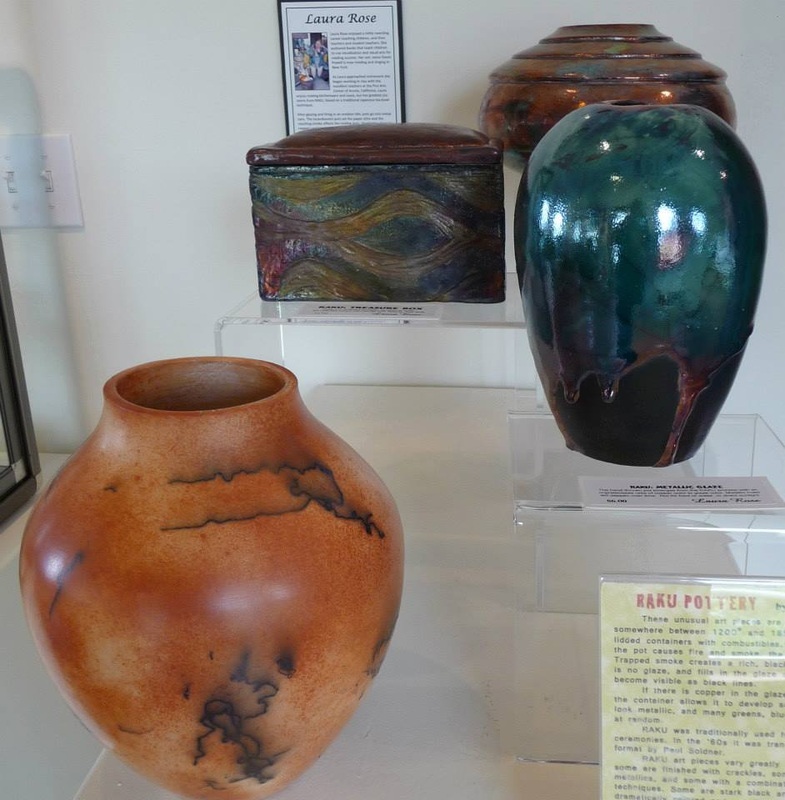 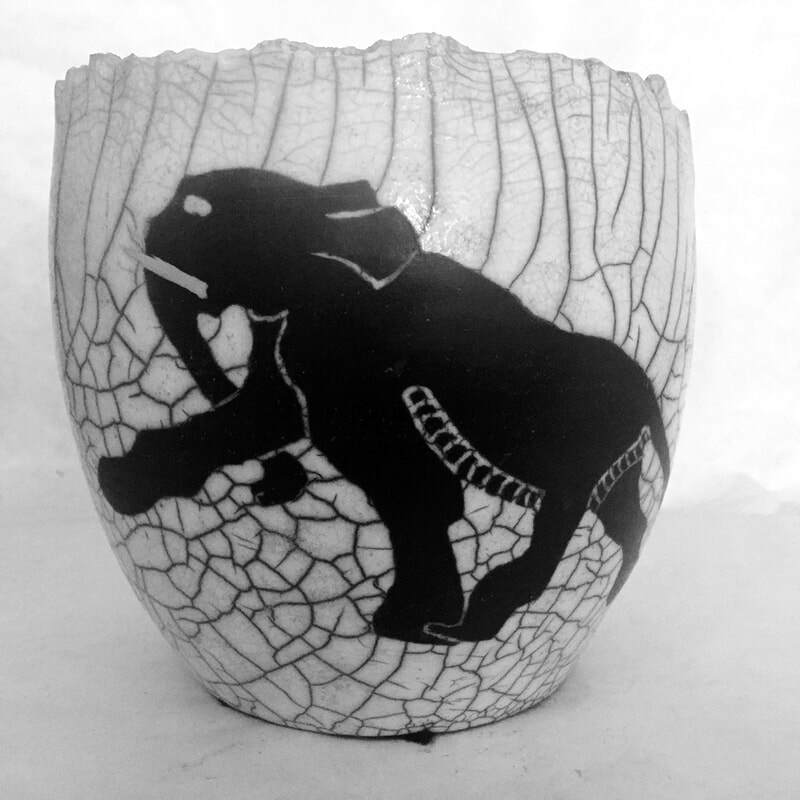 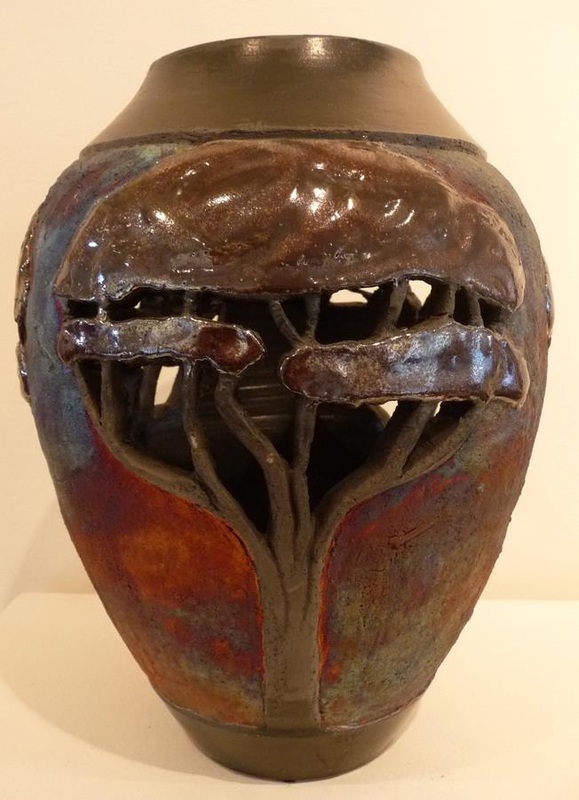 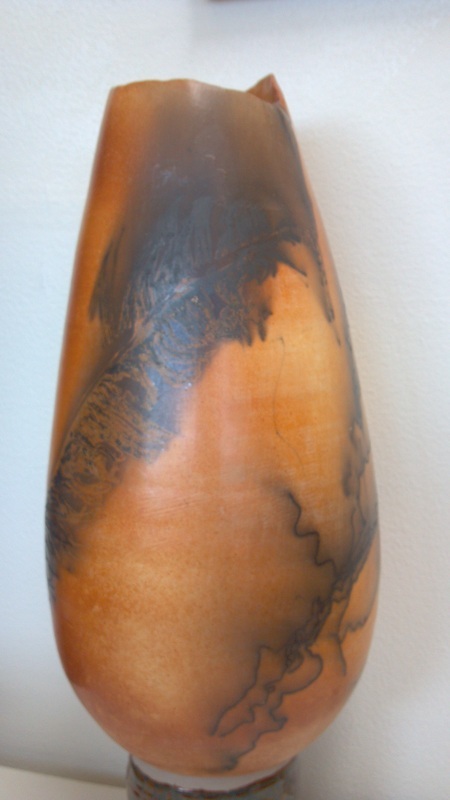 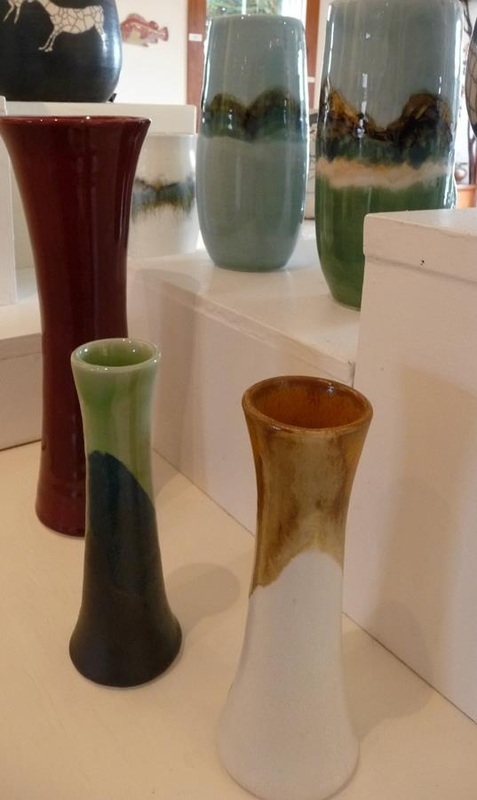 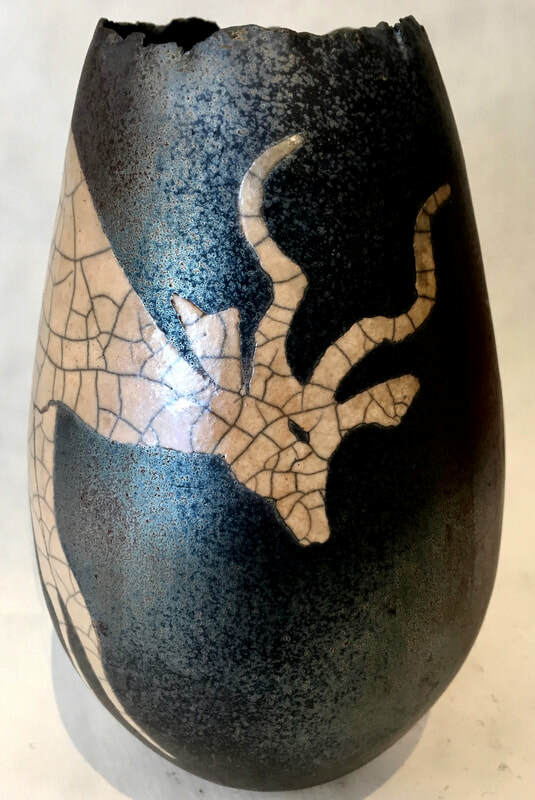 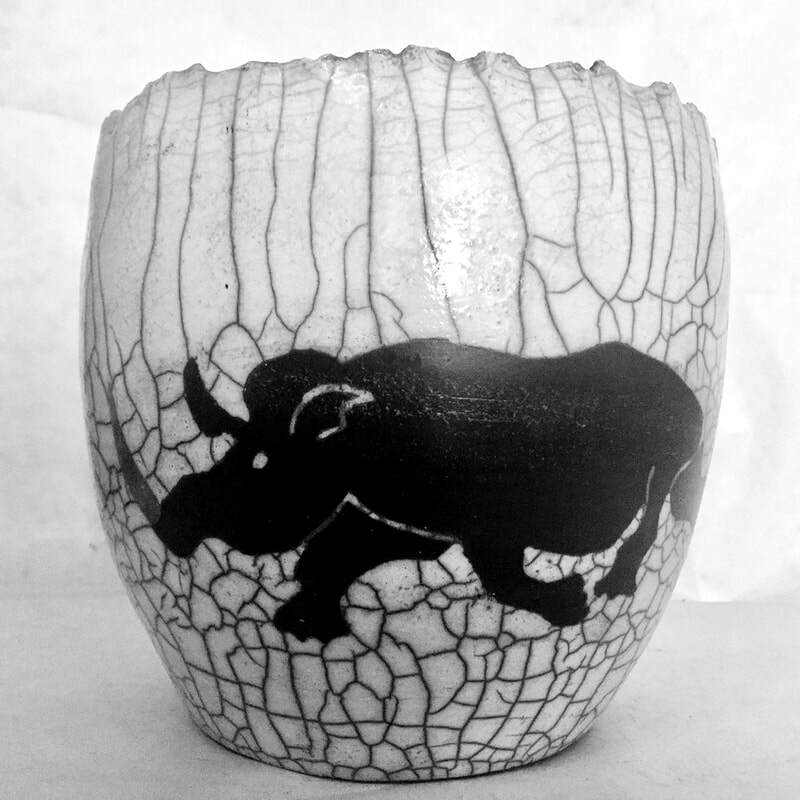 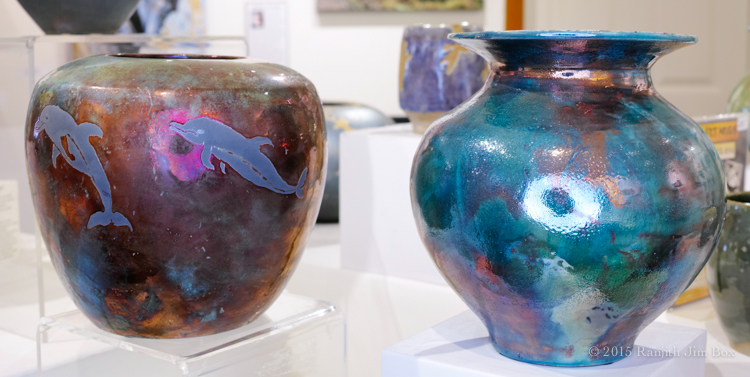 Laura Rose took up pottery after a career as a teacher and teacher of teachers at Humboldt State University.